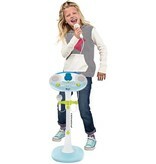 Become the life of the party with this entertaining, feature - filled Karaoke Kids Pedestal! Sing and record your performance with record and playback capability. Transform your voice with 6 fun voice-changing effects. 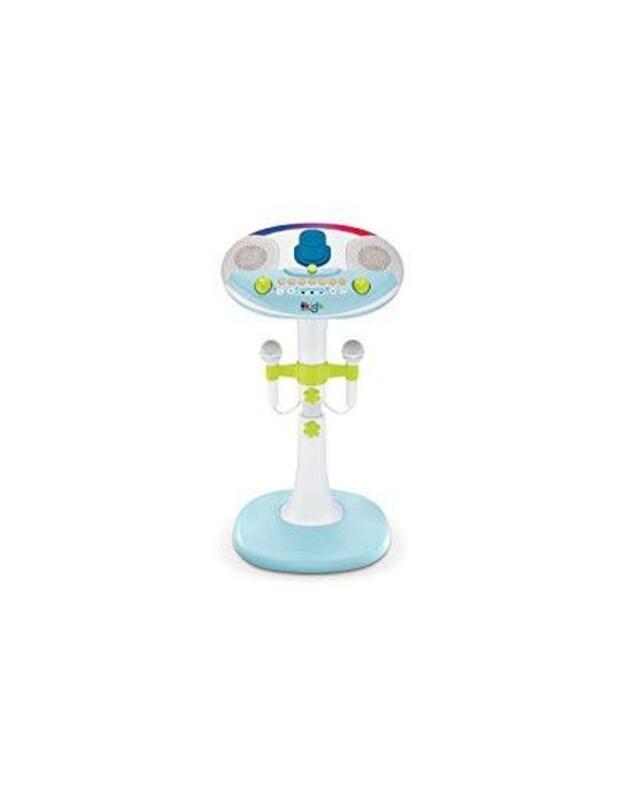 Connect your device via Bluetooth or line in and sing to your favorite Karaoke Songs! 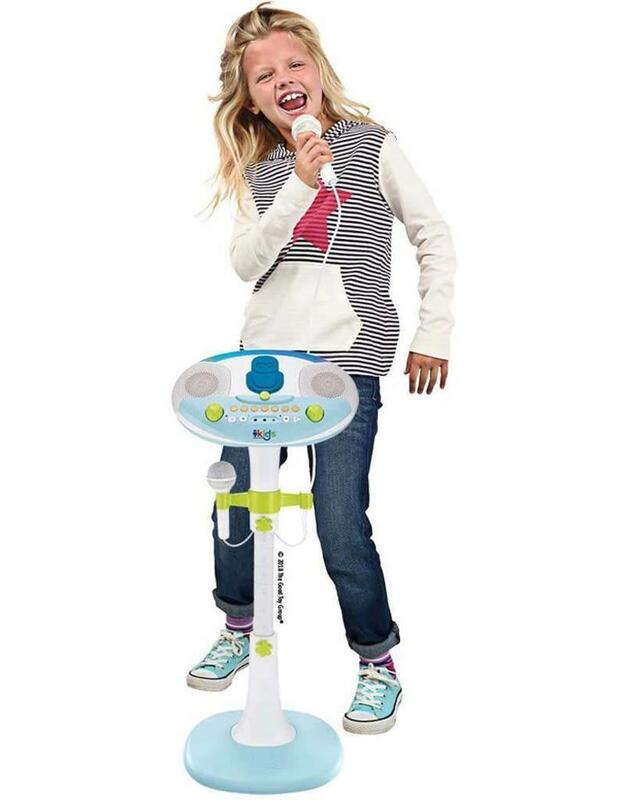 This karaoke system is detachable for instant portability, so now you can take your talent anywhere; 4 C batteries required (not included). Height adjustable from 25-36 inches tall to grow with you! 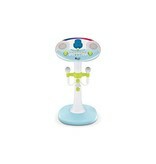 Create joy through music with the Singing Machine’s Kid Pedestal!